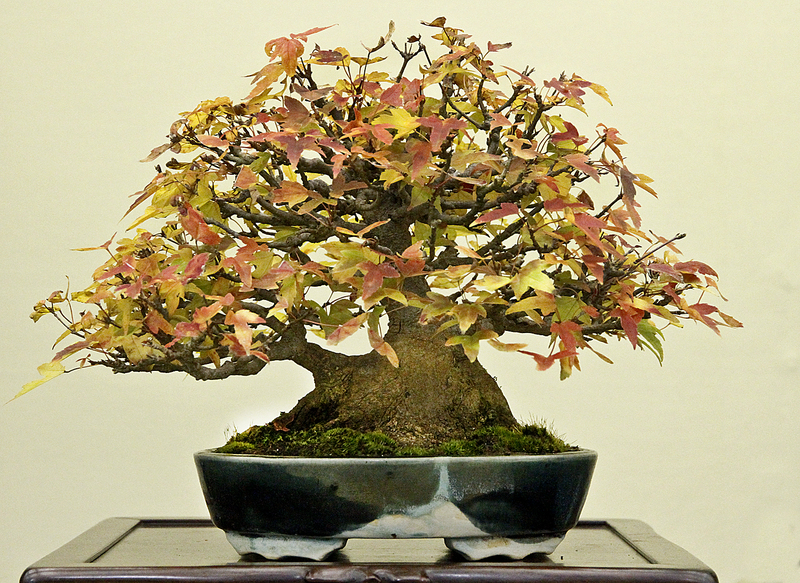 Our exciting Autumn 2014 Japan Bonsai Exploration Tour begins on November 17th in Tokyo led by Kora Dalager and me. 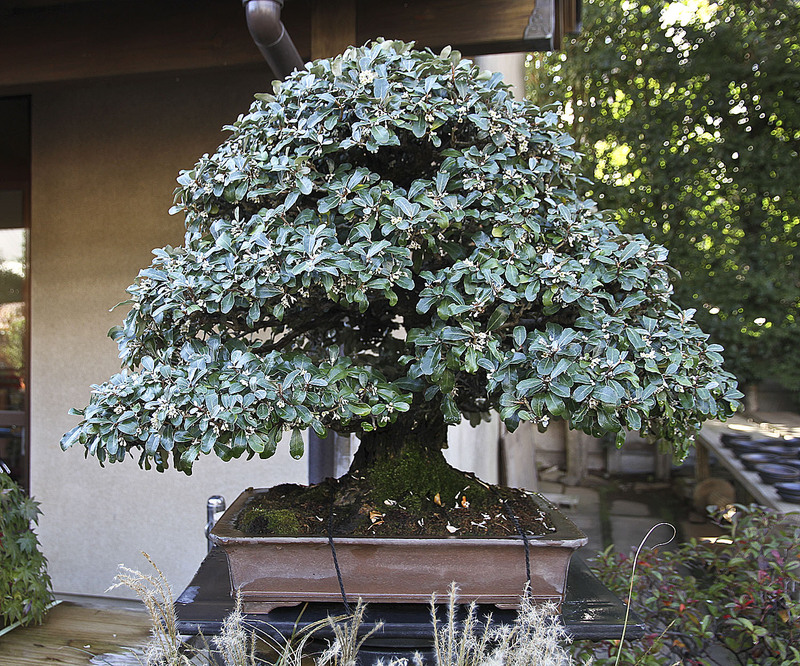 We will first be visiting the finest bonsai gardens in Tokyo, Omiya Bonsai Village and in Saitama Prefecture. 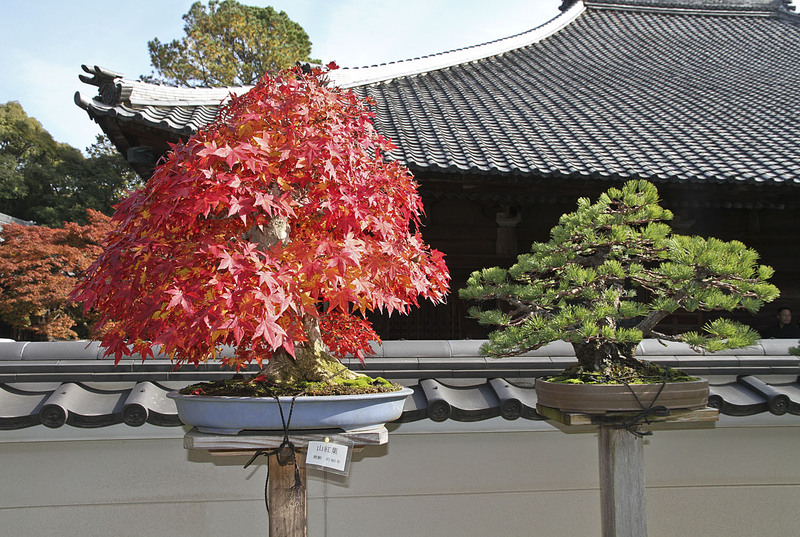 Mr. Kimura’s garden and Mr. Kobayashi’s bonsai museum are just a few of the many highlights of our tour, plus some surprises. 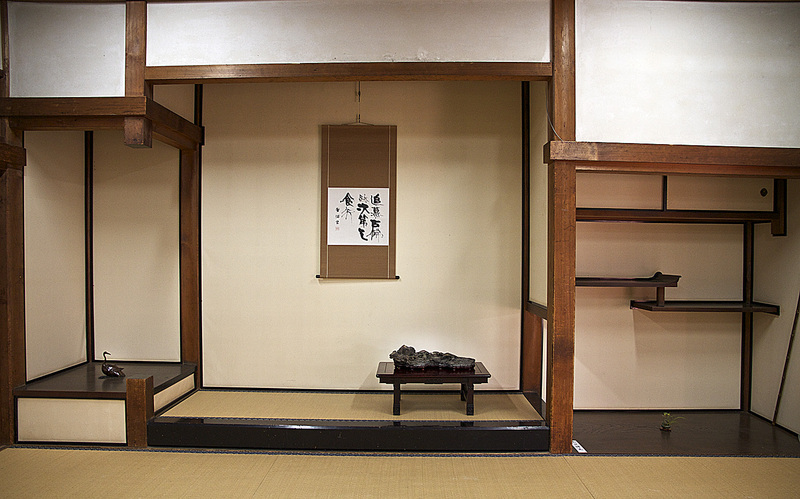 After taking the bullet train past Mt. 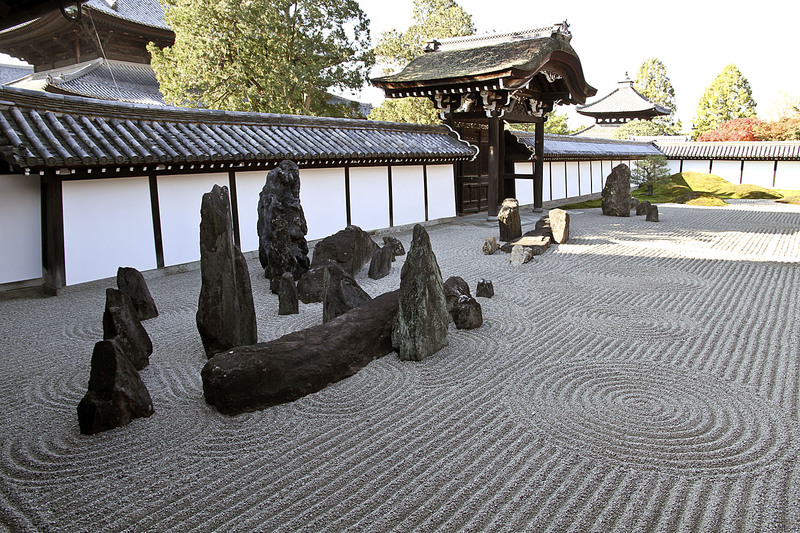 Fuji we will arrive in the ancient capital of Kyoto, known for its outstanding gardens, temple and shrines. 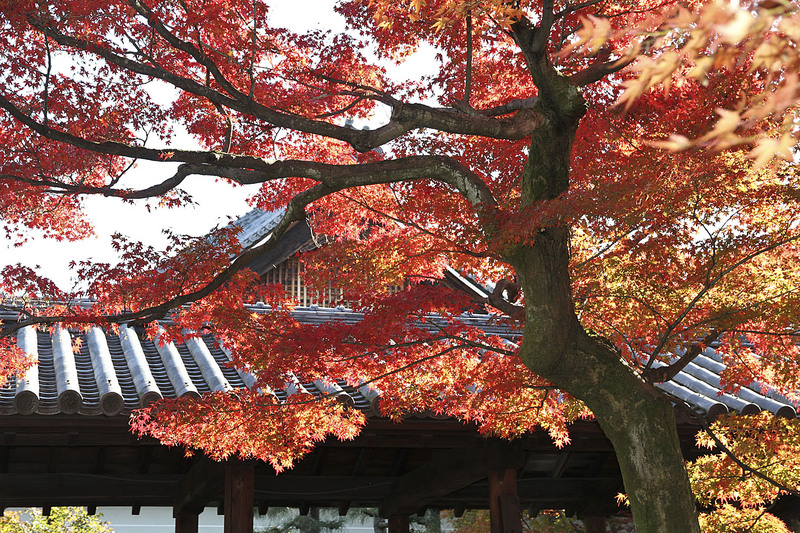 Autumn is a brilliant season in Japan, especially in Kyoto where people come from around the world to appreciate the colorful maple foliage framed by ancient temples and mature trees. 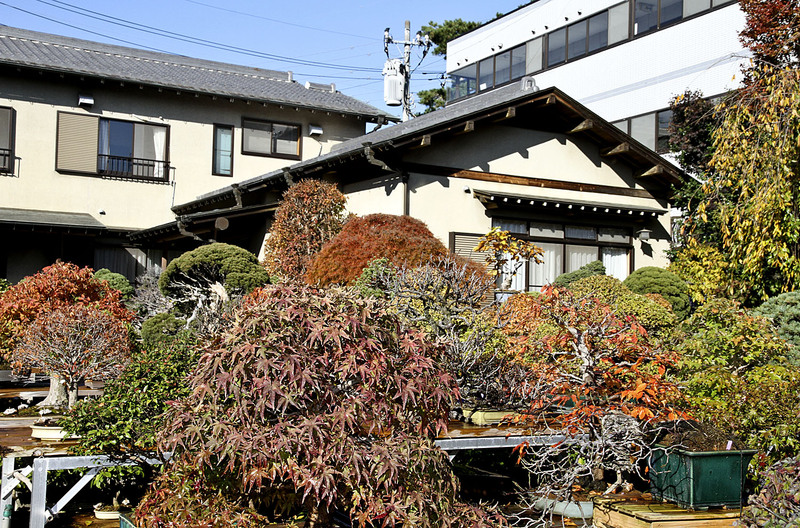 The “Maple Viewing Season” is one of the busiest times of the year in Kyoto. 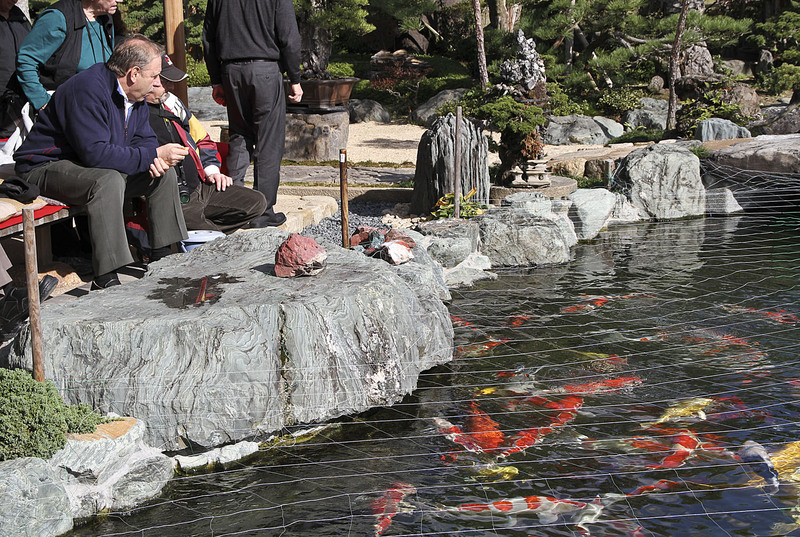 After a guided tour of the most colorful and interesting gardens our tour participants have some free time to explore sights which are of personal interest. 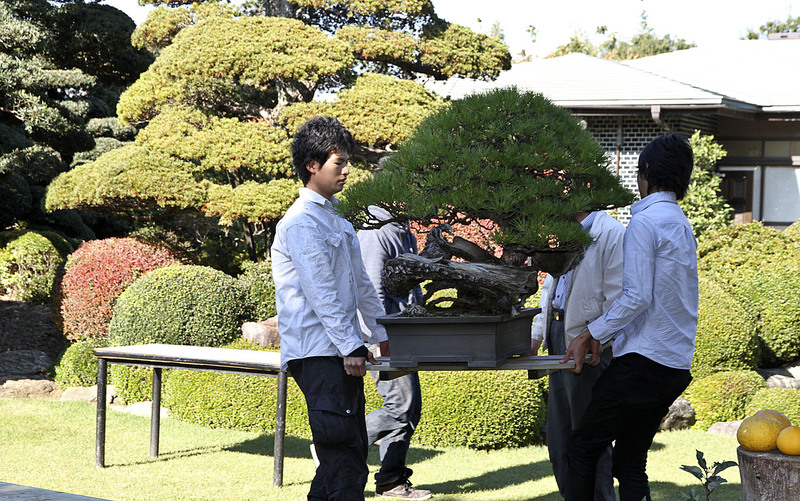 During this weekend the Taikan Bonsai Exhibition is held near the Heian Shrine. 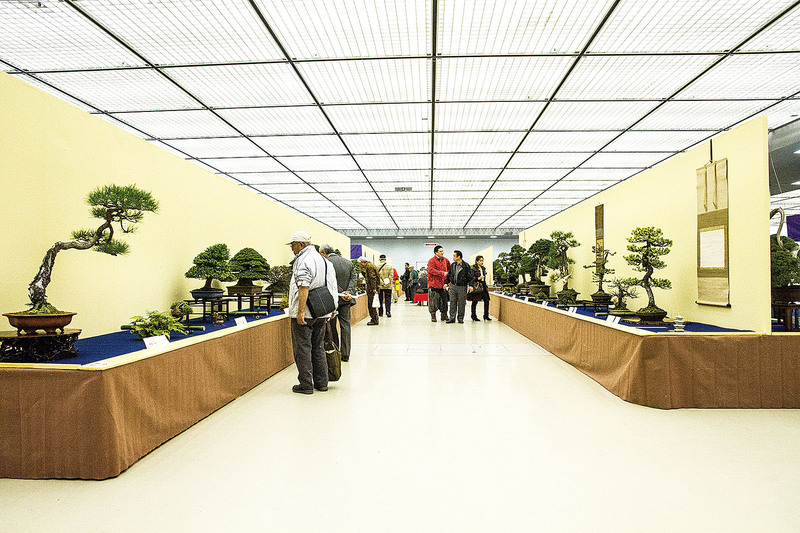 It is the second most prestigious bonsai exhibition in Japan and has trees from around the country. 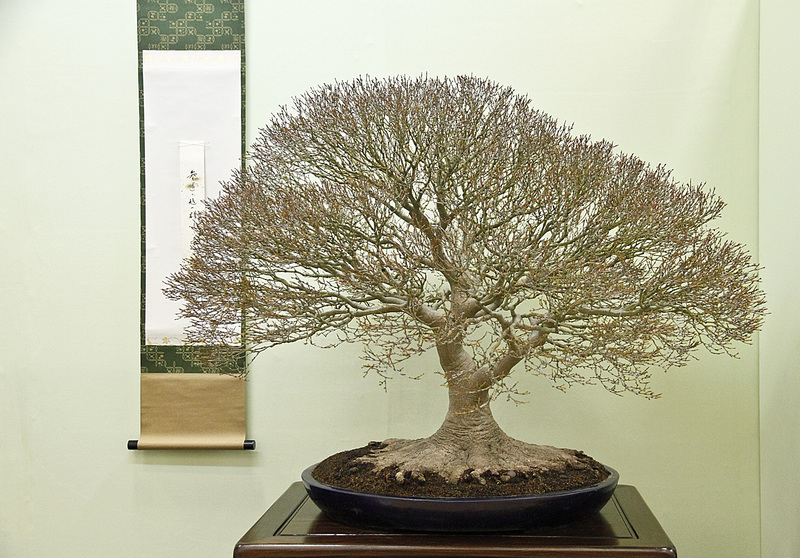 In addition to bonsai, unlike other shows, suiseki and scrolls are featured so one can also study the current taste of the Japanese bonsai community. 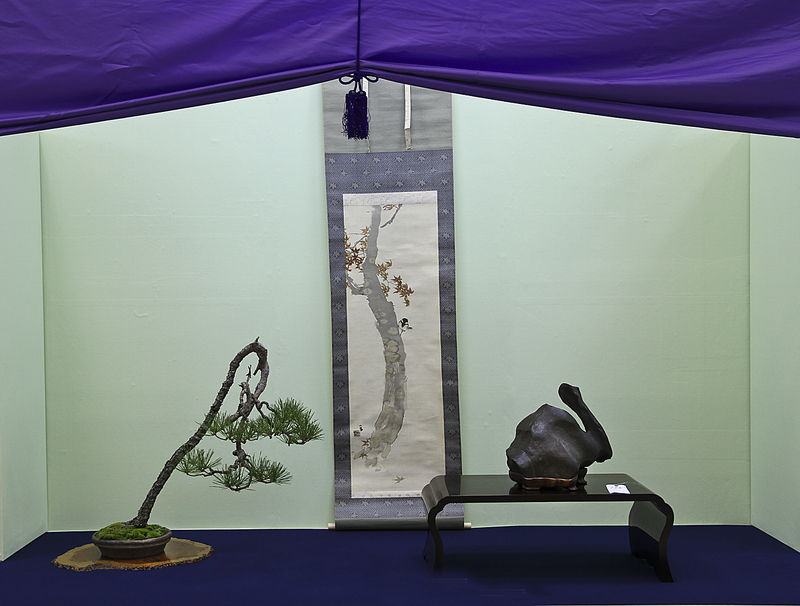 Award winning bonsai from the Kokufu Bonsai Exhibition and the Sakufu Bnsai Exhibition are also included in this premier show. 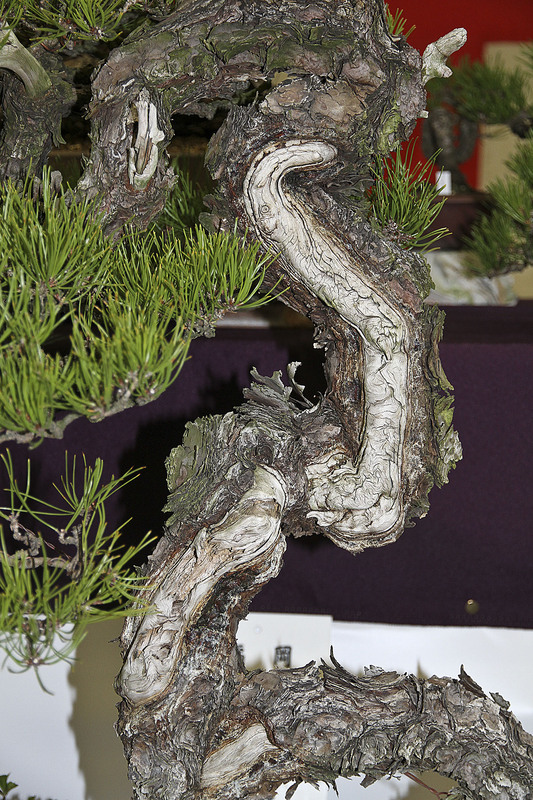 Of course, most people visit the huge sales area where all items relating to bonsai can be found on display as well. 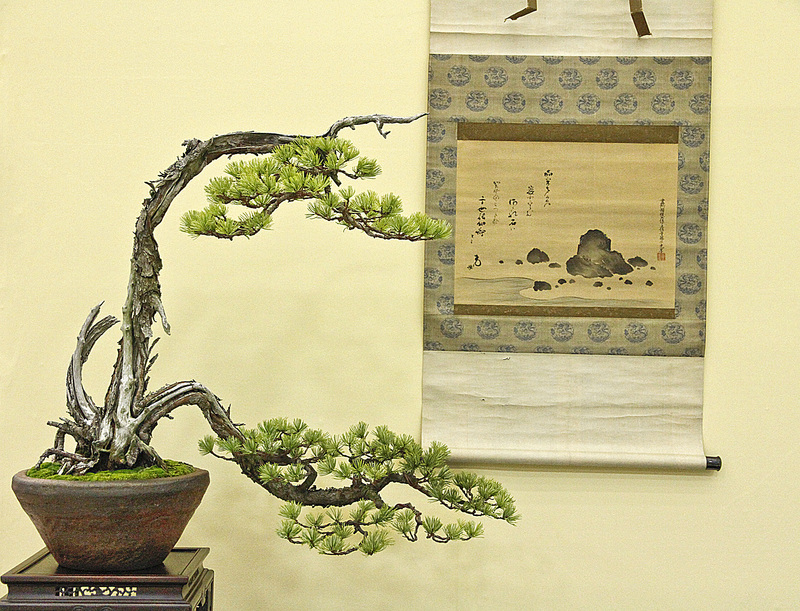 Bonsai growers, container artists, suiseki collectors, scroll painters as well as high end bonsai dealers all have their wares for sale. 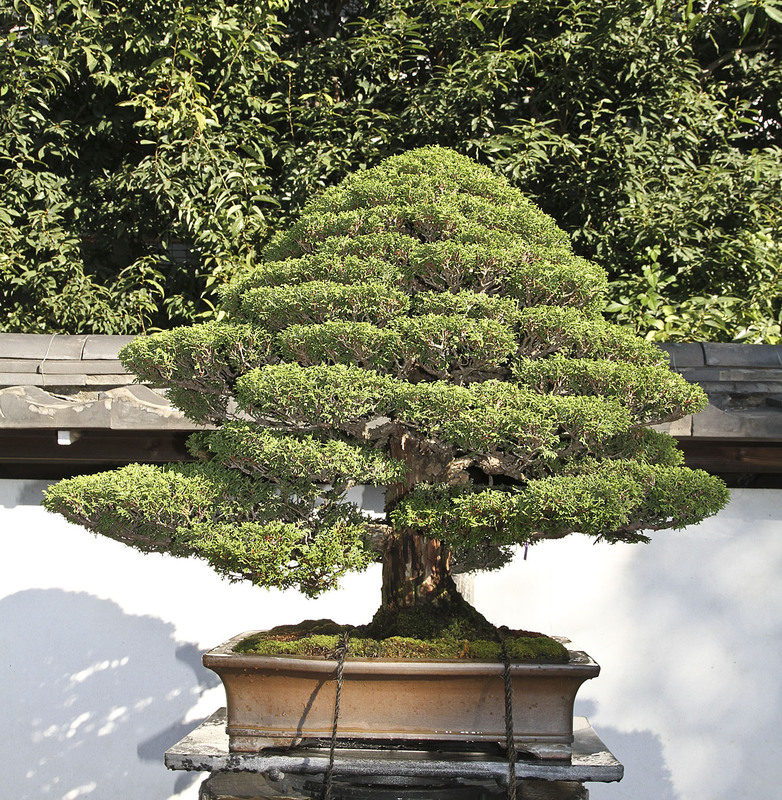 After a couple of days visiting the exhibition and gardens we will take the bullet train to Nagoya where we will visit the best bonsai gardens specializing in pine bonsai. 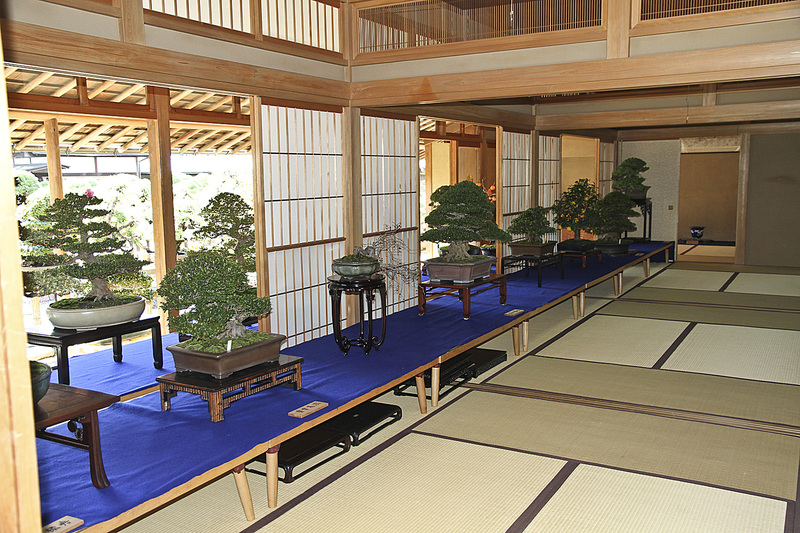 An unusual temple will also be visited during the day where the head priest has a magnificient private bonsai collection, maintained by professional bonsai artists. 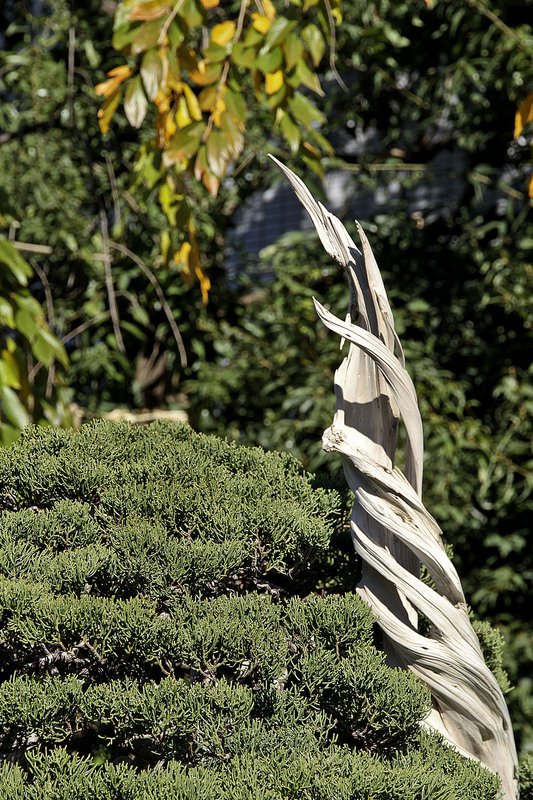 Located in a bamboo grove the temple is known for its delicious and unique bamboo cuisine, where we will dine. 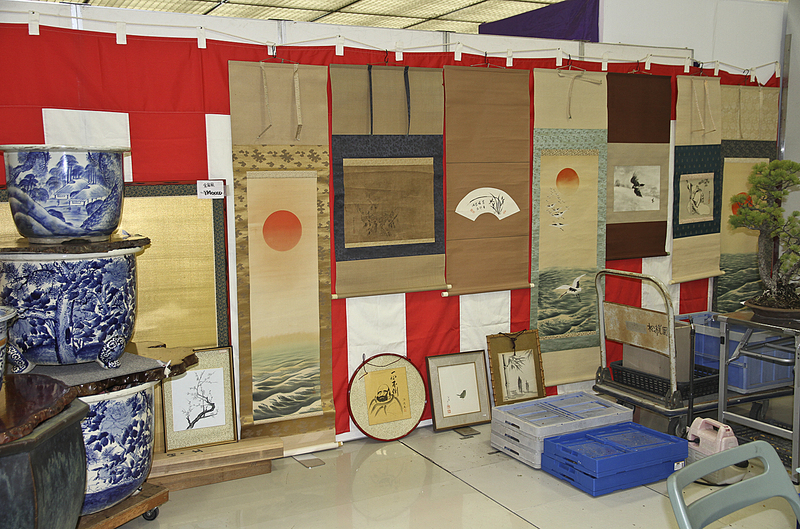 An opportunity to travel to nearby Tokoname to purchase containers is also available. 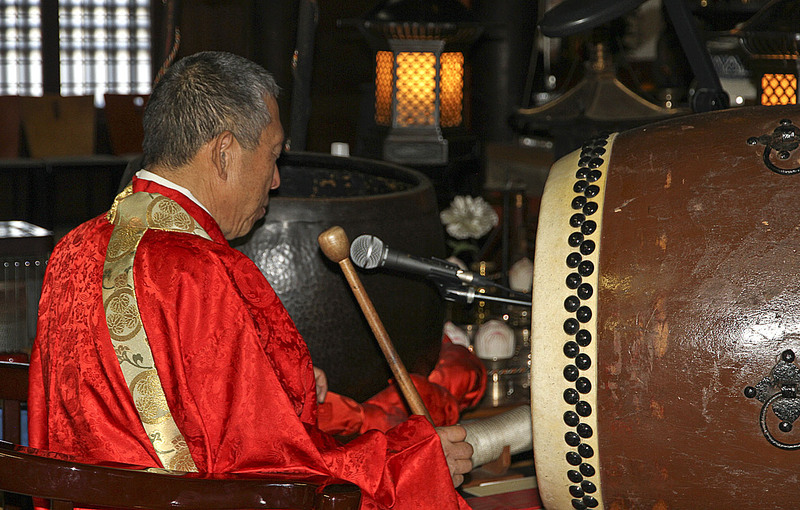 Unfortunately a couple of our repeat tour participants from Australia had to cancel because of medical reasons so a few openings are now available. 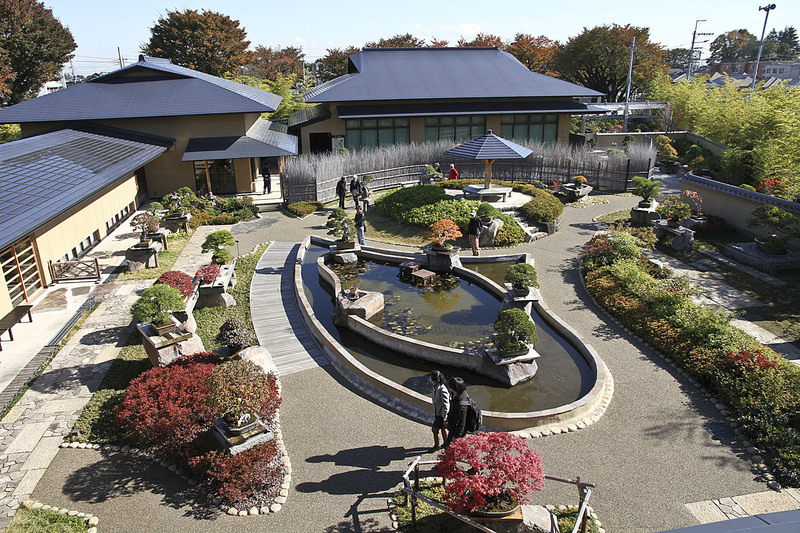 If you ever wanted to visit Japan in a small group to see the best bonsai, gardens and exhibitions here is your opportunity. 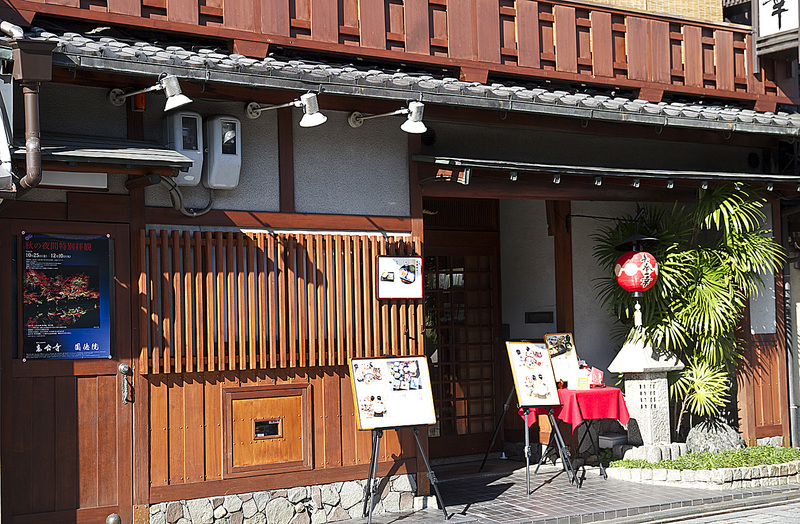 The US dollar and Japanese yen exchange rate has been increasing and your funds will go farther now than in the past few years. 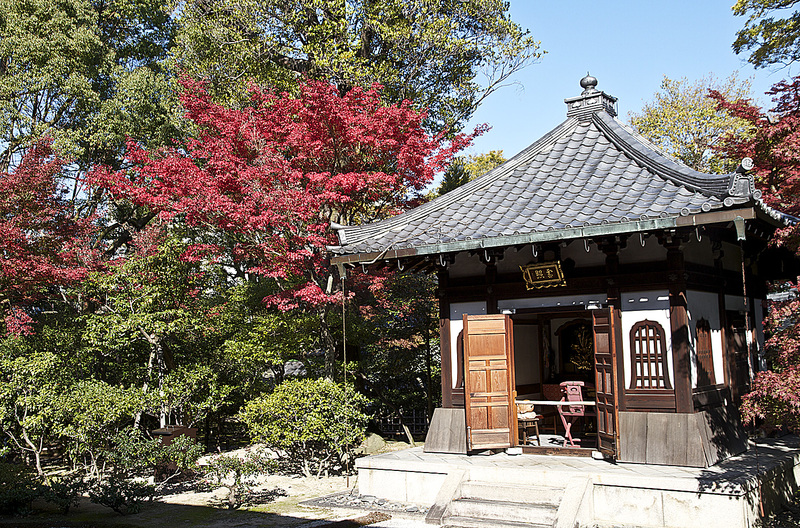 Our tour begins on November 17th and concludes on November 25th, just in time to return home for celebrating Thanksgiving with your family and friends. 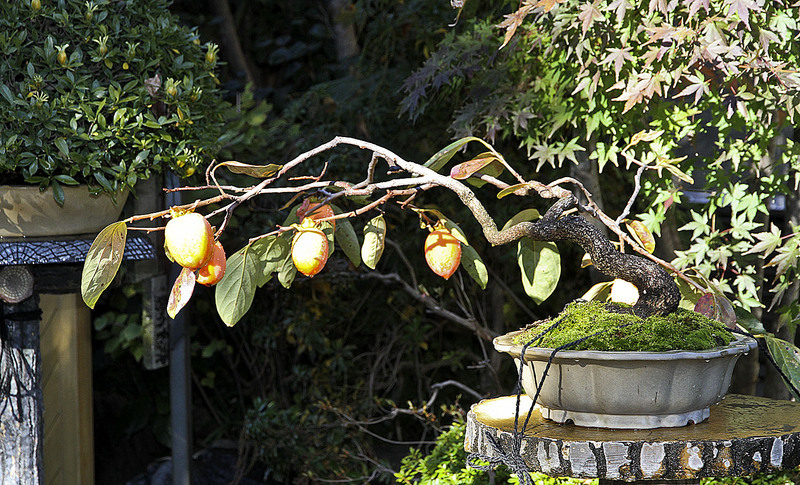 Join our limited tour led by Kora Dalager and me, lifetime memories will be experienced. 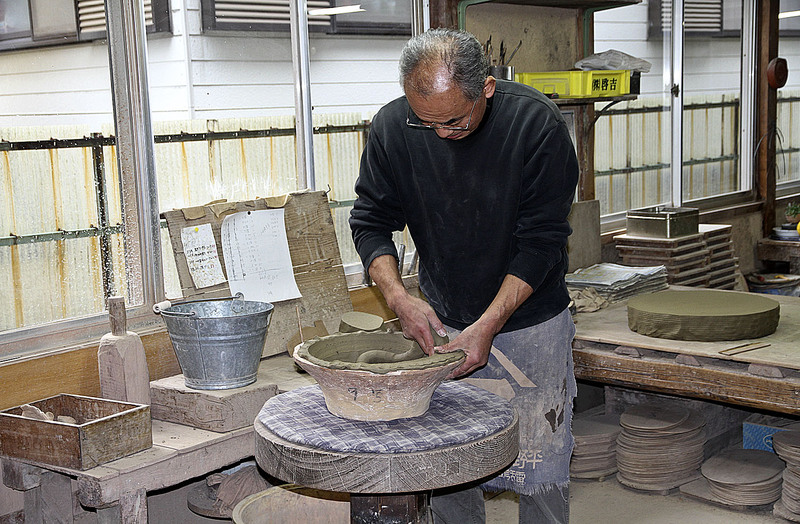 Contact Kora Dalager (510) 610-9064, or at kora@ca.astound.net for additional information or details. 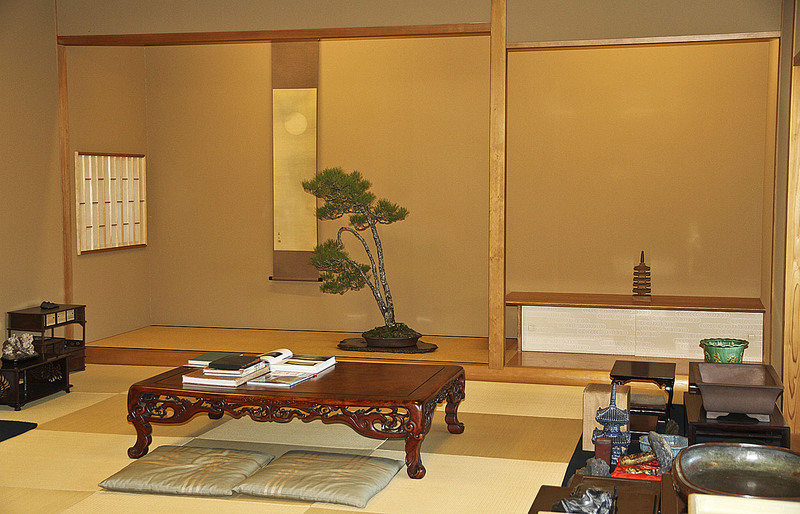 I look forward to exploring the Japanese bonsai community with you.